Morph In or Morph Out? 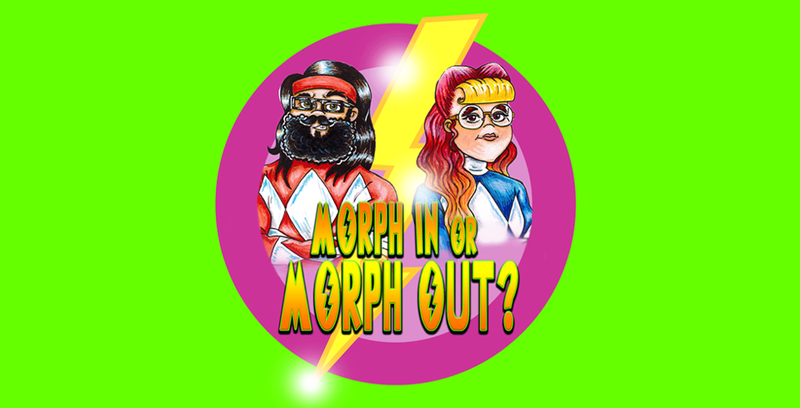 – Visual Companion: Mighty Morphin’ S1E16 ‘Switching Places’ « Morph In Or Morph Out? This entry was posted in Mighty Morphin', Season One and tagged Billy, Genie, Kimberly, Mighty Morphin', Power Rangers, Season One, Switching Places. Bookmark the permalink.